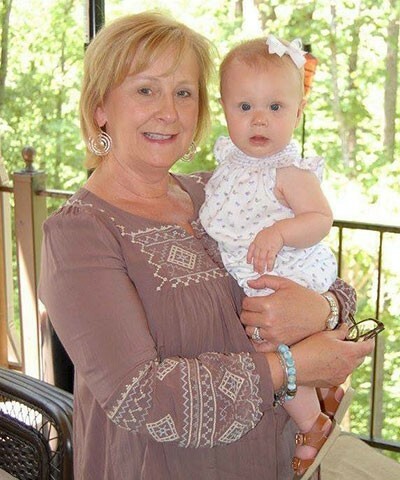 Pamela Baldridge is a senior manager with the KraftCPAs tax department. 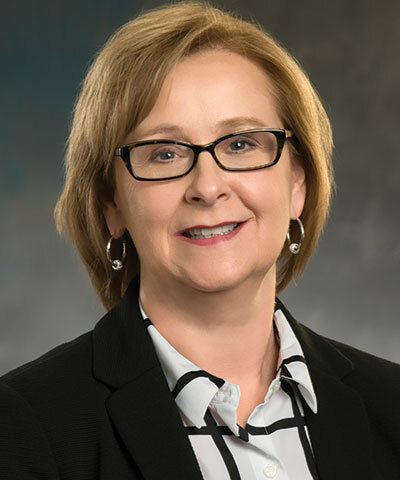 She has more than 34 years of public accounting experience and has been with KraftCPAs for more than 30 years. Pamela’s responsibilities include supervising tax staff, reviewing income tax returns and providing planning and research services. Pamela has extensive experience serving small business clients, individual clients and financial institutions.